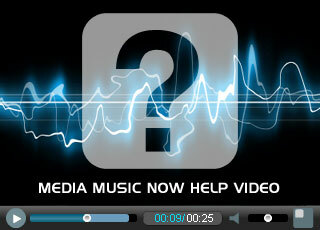 Custom recorded voice overs for corporate video, DVD's, YouTube, websites, podcasts and more. As an online service we provide professional quality voice over recordings without the added cost of booking a recording studio, audio enginer and voice over. Whatever the project we have a number of voice over artists available for corporate narration. If you require your voice over fully produced with music and/or sound effects or to match the timing of your video we provide audio production services too, just select the option when requesting a quote. Browse our voice overs - You can listen to demos and see prices online for each voice over. Order Securely Online - Once you have found your perfect voice, order online. Send your script - Once you have placed your order we will email to request your final ready-to-record script.